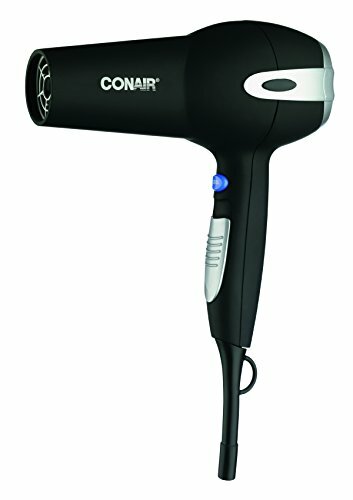 Conair’s Soft Touch Tourmaline Ceramic Ionic styling system promotes shiny, healthy-looking hair and has a soft surface for a comfy grip. 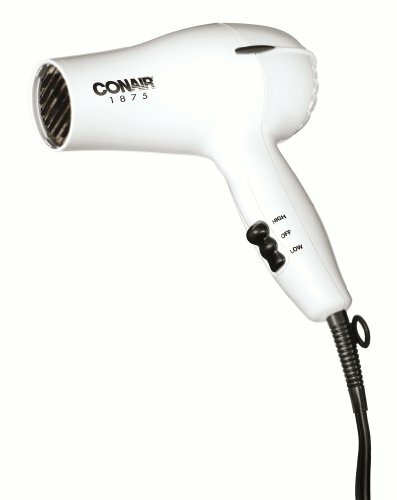 With loads of useful features, the Soft Touch provides styling versatility and comfort at the same time. 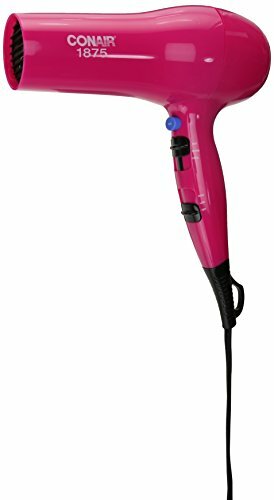 Designed with both tourmaline ceramic and ion technology, this styler enables you to achieve smooth, frizz-free hair without damage. 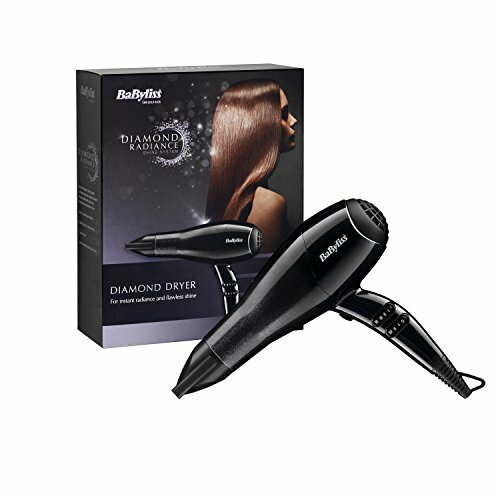 Tourmaline ceramic heat emits natural ions for static-free hair and reduces hot spots to the hair shaft. 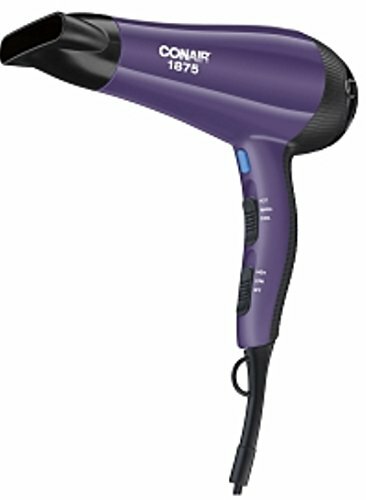 Ionic technology enhances your hair’s natural shine and eliminates frizz for healthy-looking, smooth results. 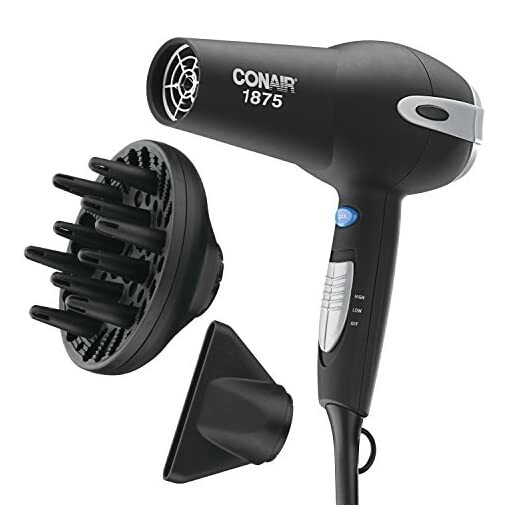 The high-torque motor speeds air through your hair for faster drying and styling while Ionic technology reduces frizz and flyaways with ease. 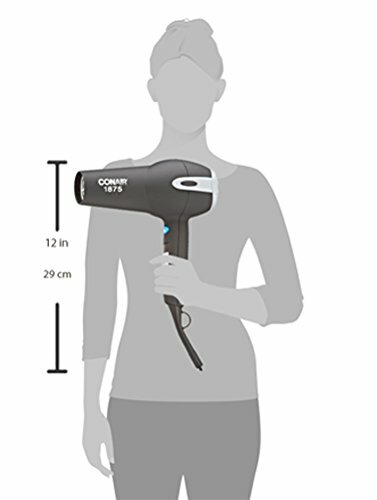 For customizable styling, the styler features three heat settings along with two speed settings. With an easy flick of the switch, any combination of these settings can be utilized to match your hair texture and length. 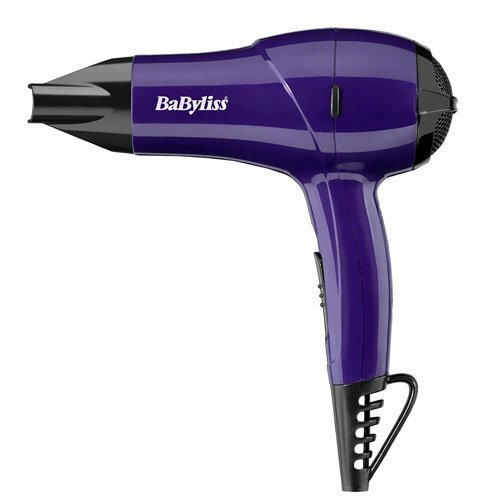 For example, the low-heat, low-speed setting is perfect for delicate, fine hair of all lengths, while the high-heat, high-speed setting is best suited for thick or long hair. 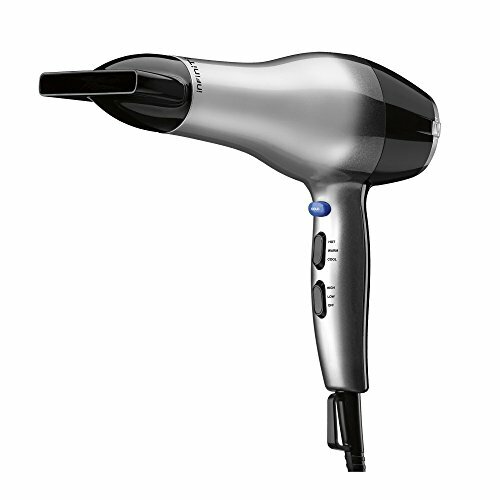 A cold shot button provides a blast of cold air to set hair once you’ve achieved your desired style. 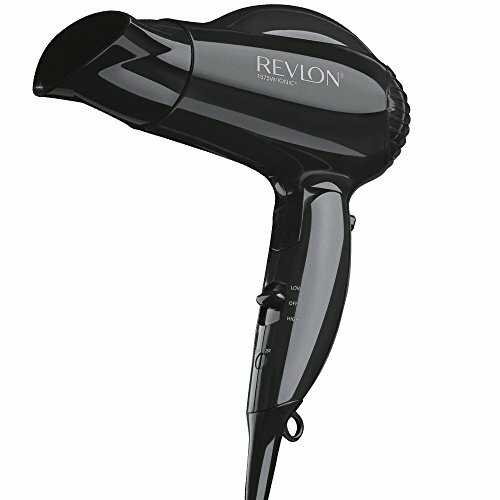 The Soft Touch includes two attachments–a concentrator that aids in straightening sections of hair for a sleek shine. 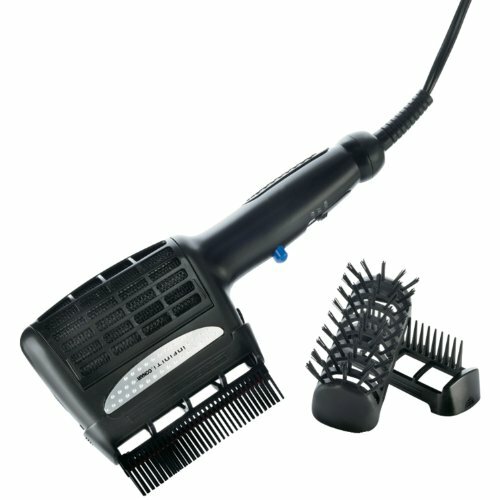 Also included is a diffuser that provides even heat distribution for a natural, voluminous look, especially with wavy or curly hair. 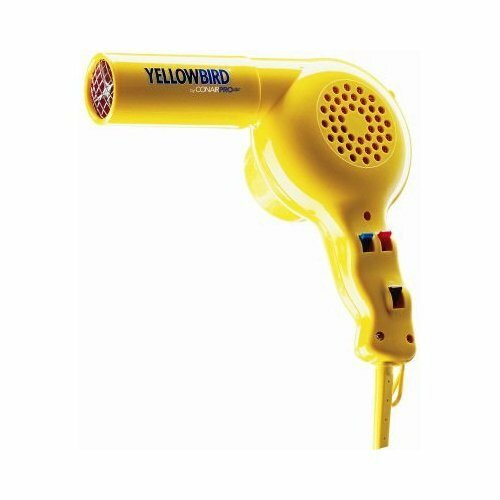 Amazon.com Price: $19.99 $19.59 (as of 23/03/2019 19:18 PST- Details)	& FREE Shipping. 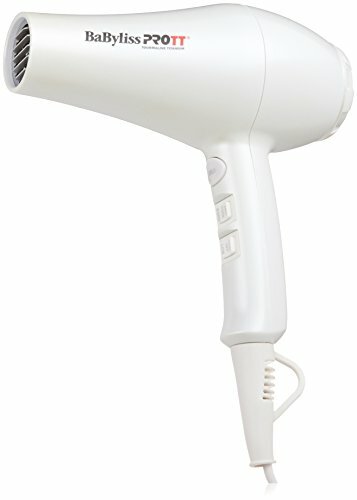 Amazon.com Price: $99.99 (as of 23/03/2019 19:16 PST- Details)	& FREE Shipping.